Troy Lee Designs, a leader in motorsports enthusiast products, is happy to announce the opening of a flagship boutique and design center. This one-of-a-kind Boutique & Design Center features the Troy Lee Designs sportswear line, which encompasses premium tees, jeans as well as the name sake’s higher end clothing line – the Steve McQueen line. 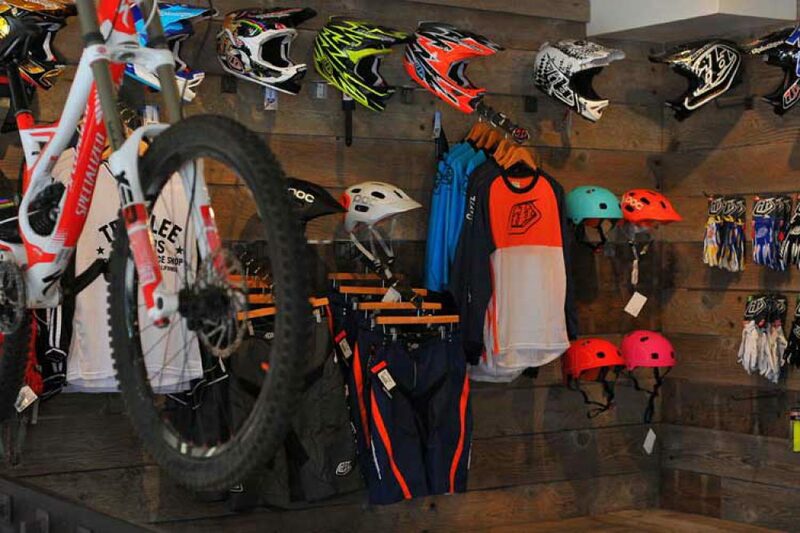 Capturing the essence of the active California lifestyle, The Troy Lee Designs Boutique & Design Center also features a selection of TLD bicycle wear and sportswear and touts some of the most exciting motorcycle memorabilia from some of the greatest names in racing history!